Before hiring tree pruning services, you must keep in mind the height of the trees that have to be trimmed. The job of pruning large trees in Tacoma, WA must be entrusted only to professionals with extensive tree climbing training, in-depth knowledge of all tree climbing techniques, and access to proper tree climbing gear. You should call Hunter's Tree Service for help trimming tall trees on your property. It is advisable to hire proven experts who know how to trim back a tree in a controlled and safe manner when pruning large trees. 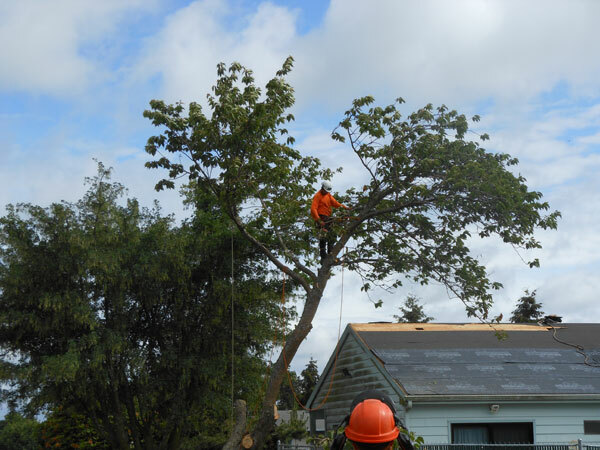 If arborists are not in full control while pruning large trees on Tacoma properties, they can make mistakes that have very damaging consequences. There may be many tree service companies catering to your community, but remember that not all are suitably-equipped for pruning large trees. Do not take any chances - call us! Why Choose Us for Trimming Tall Trees in Tacoma? Choosing our services for help in trimming tall trees will guarantee that your job will be done in a very timely, efficient, and stress-free way. Our diligent and safety-trained professionals know all that there is to know about how to cut tree limbs that are too high to reach. 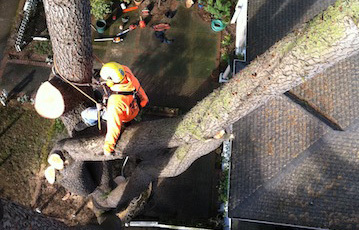 Make Hunter's Tree Service your first choice for tree climbing services in Tacoma. 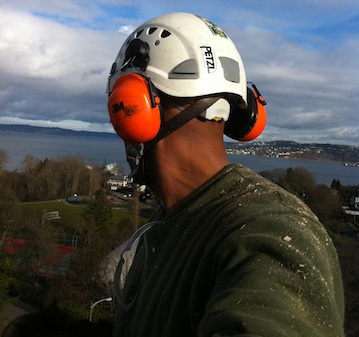 Dial 253-777-1938 to contact us for help trimming tall trees on your property.